AEMâ€™s legendary Wideband O2 Air/Fuel UEGO Gauge unites unsurpassed accuracy, speed and control with an easy to read, digital interface. This gauge-type controller features a digital LED display and sweeping LED â€œneedleâ€� that changes colors as AFR changes from rich to lean. 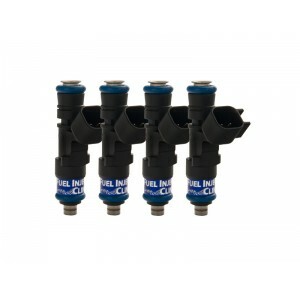 The unitâ€™s 52mm (2-1/16â€�) gauge housing fits in most gauge pods and can be remotely mounted virtually anywhere. 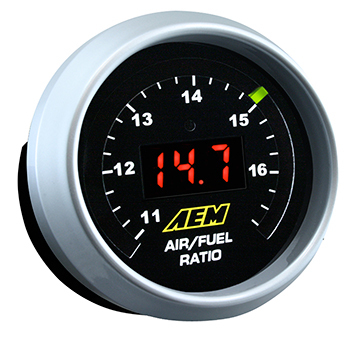 All AEM digital gauges feature a 0-5v analog output for use with data loggers and virtually any engine management system, such as the AEM EMS or FIC. 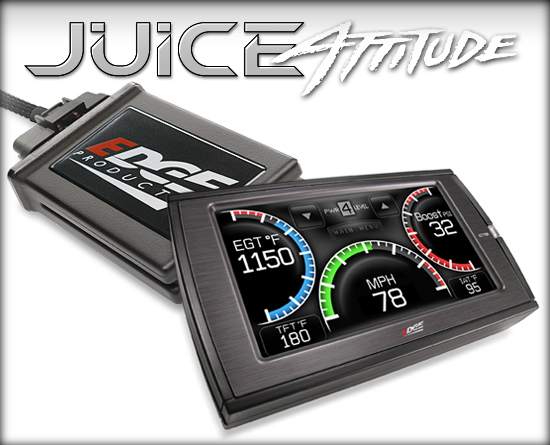 AEM's World-famous Wideband O2 Air/Fuel UEGO (Universal Exhaust Gas Oxygen, â€œyou-way-goâ€�) Gauge is a must for anyone looking to maximize engine power and safety. 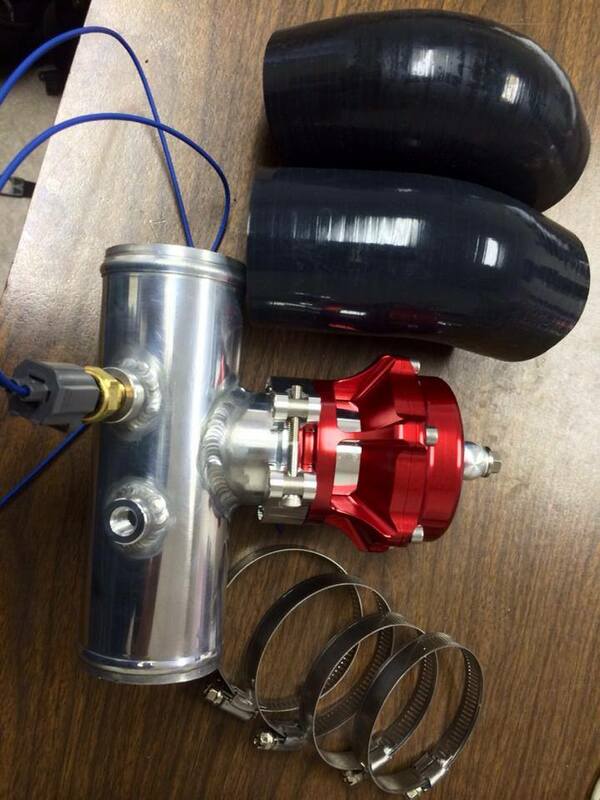 When tuning an engine, accurate air/fuel ratio data is critical. 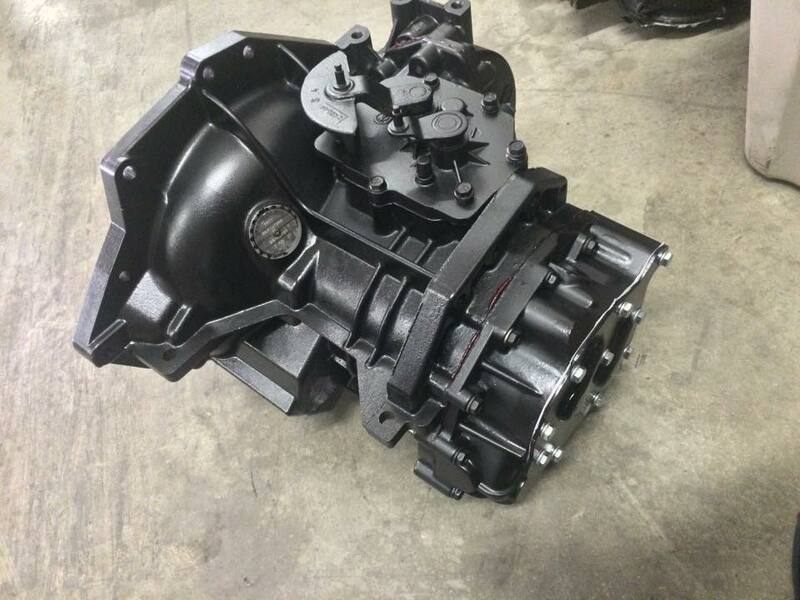 Running rich can cause a loss in power, while running too lean may result in serious engine damage. The AEM Wideband O2 Air/Fuel UEGO Gauge features large LED numerals that can quickly alert the user to even a .1 change in air/fuel ratio, providing time to shut down an engine before damage occurs.